UNB�members will be on 'Gag Concert' once again. Members�Jun,�Euijin, and�Marco were on the 'Gag Concert' episode on April 8th. 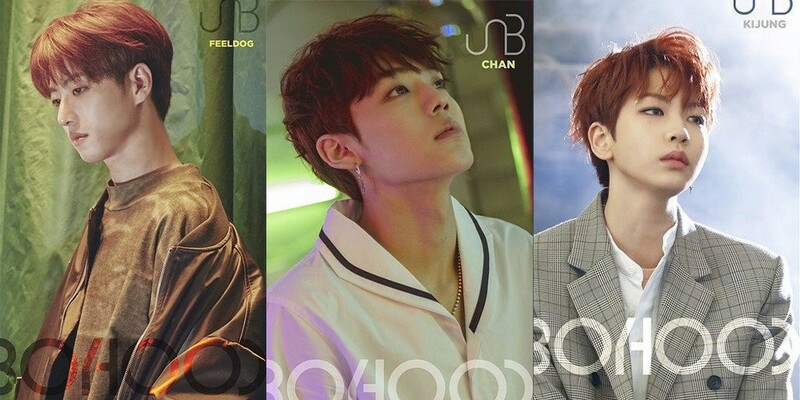 Now, it's been revealed that�FeelDog, Chan, and Kijoong�will take their�turn on the show that will air on the 15th. That leaves Hojeong, Hansol, and Daewon�remaining�as the members who haven't been on 'Gag Concert' yet. Do you think we'll see the�last trio on the show�soon as well?